The toughest interview questions in sports are the two open-ended questions listed below. 2. Tell me why I should hire you. Having the opportunity to tell the employer—in your words—who you are and why they should hire you is the perfect opportunity to place yourself head and shoulders above the competition. However, most people give generic answers they think the employer wants to hear. Instead of canned answers, it’s better to speak from the heart and give thoughtful answers, the kind that lead to job offers. 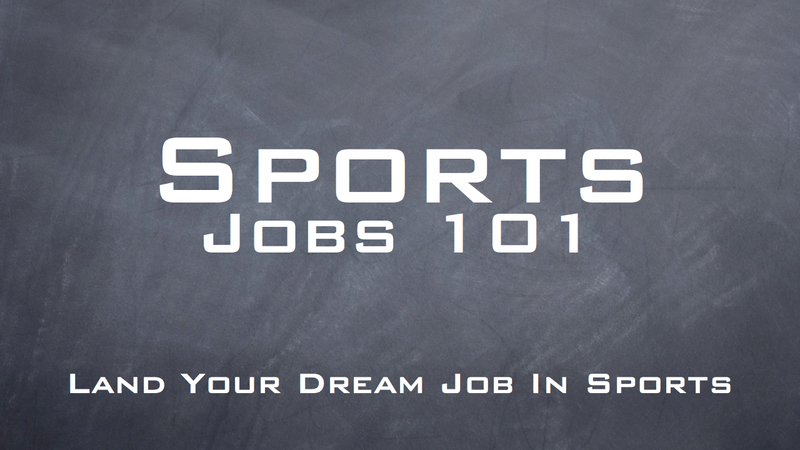 Interview Questions in Sports: What’s Your Story? When the interviewer says, “Tell me about yourself,” you need to have a compelling story that resonates. It’s got to be something memorable and relevant to the job. And most of all, it needs to give the interviewer some insight to your character, your integrity and your work ethic. Years ago, when I interviewed with the Dallas Mavericks, I told the interviewer a story about my how my friends and I would pile into a van and go to Mavs games when we were in high school. I told him how we would sneak down to the floor to watch “Doctor J” put on a slam-dunk exhibition during pre-game warm ups. After I was hired, my new boss (the interviewer) introduced me to the rest of the company and re-told my story to everyone. I didn’t realize it at the time, but that story was important because it made me standout from the other candidates who were, more than likely, boring and easily forgettable. My story resonated because the interviewer remembers what a scene it was when all the kids would gather underneath the opponent’s basket during warm ups to watch the other team’s superstars. It was something we both kind of chuckled about and how that would never happen in today’s game. That brief walk down memory lane with the interviewer was kind of a bonding experience. It got me a second interview. Best-selling author, Seth Godin, says, “Great stories succeed because they capture the imagination of important audiences.” The person interviewing you for a job may be the most important audience you’ll face. Could your story capture someone’s imagination? Would it resonate with an interviewer? You’ve got to be very careful about coming across as a “fan” during the interview. That’s the last thing you want to do. I recommend that you do NOT tie your story to the team, like I did, because it could easily backfire! The only reason my story was effective is because at the end of it I was able to illustrate how the Mavericks would benefit from my talent and skill-set more than any other company in the world. I did this by using real examples from past work experiences relevant to the job, which is exactly the thing your story should do. As for the, “Tell me why I should hire you” question, let’s first look at what NOT to say. For starters, don’t say, “I’m a hard worker.” That answer is so over-used, it will only make the interviewer yawn. Saying you’re a “hard worker,” or you’re “dedicated to becoming the best,” is only talk. Instead, give several examples that prove it. Showing evidence of what you can bring to an organization is one of the keys to influencing the decision-making process. Look, everyone has a passion for sports. So what? That doesn’t make you a strong candidate. As a matter fact, I suggest you not even say you’re passionate about sports. It makes you sound like you don’t know what’s important. Your passion should be about the job itself. 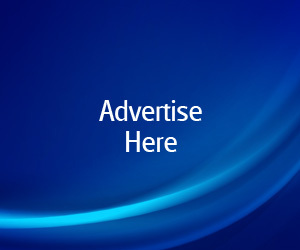 Show enthusiasm for selling corporate sponsorships, or season tickets. Show excitement for social media, or public relations. Whatever career you’re pursuing, show how you can deliver quality work. That should be your focus because that’s what’s really important. Likability is the key to getting hired. Why? Because employers, above everything else, hire people they want to work with. Keep in mind: the more skilled you are, the more talent you have, the harder you work—plus the six qualities mentioned above—will increase your likability factor when answering the toughest interview questions in sports. And, of course, a charming personality helps. This is great advice Chris! 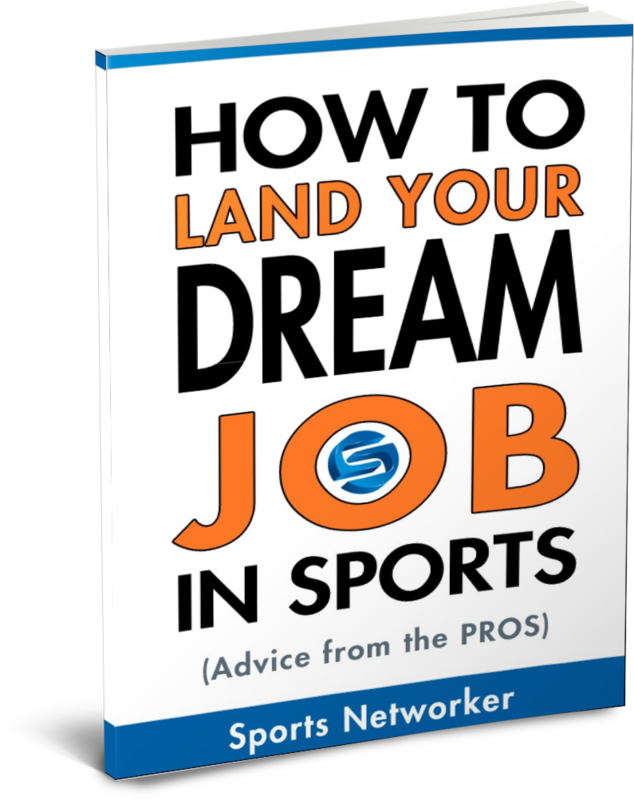 Definitely some tips I can implement going forward to land that next job in the sports biz! Very practical. Keep it up! @johntublin Thanks for the kinds words, John! Make 2012 you’re best year ever. I’m glad I came across this article and will make sure I put these tips into action as I continue my journey to a career in sports! These are great interview tips if used correctly as your article points out, thanks for sharing this! and camaraderie of the group at a fraction of the cost of one-on-one personal training. a day in the spa and a stroll in the mall to shop. ” These include severe, moderate, and mild forms of Autism Spectrum Disorder (ASD), Social Communication Disorder (SCD), Social Anxiety Disorder (SAD), Attention Deficit Hyperactivity Disorder (ADHD), Tourette’s Disorder, Fragile X Syndrome (FXS), and Intellectual Development Disorder (IDD). Once students have completed the texture drawings, they will work on a realistic animal drawing. Buying your spray tan solution from a website like Sun Labs can help you earn more money and provide better tans for your clients. Most tans have a staying power of between 5 to 10 days, but the average person can expect to have a tan for about a week. Make sure to exfoliate your skin at least once a week while applying tanners. The great thing about getting a tan applied professionally is that you get a much higher quality of tan, that is applied evenly and avoids streaks. remover and rub it on the streaky areas. Every ones try to have flawless teeth whitening and smile. If you are looking for a product like the “Tan Overnight Self Tanning Lotion 27 Set,” you can find this on their website along with the “Tan Overnight Self Tanning Lotion 8 Set. field. Indeed, Roberto Cavalli has drawn its own spot as one of Hollywood’s most sought-after Italian fashion brands. They can help you organize tax documents and maximize deductions. case accounting) and place and put in your keywords and press enter. In the yellow pages, you will find a listing of disaster cleanup services who are professionals in minimizing the damage to your home. adjust it by placing the plastic shims under the base until even and not rocking. Yes! Finally something about home skin whitening ebook free download. You need to decide what your objective is before getting involved with social media marketing, which will result in greater success than if you were to go into it without any idea of why you’re really getting involved. not, and if they are not then you can tell Google not to count them. is not original or high quality, then it is likely that the site has been targeted by Google. you tell yourself – and then do the test. women or from placentas, nonetheless from sterile and clean cells inside a research laboratory. to oneself, to associate as effectively. Could the HCG shot be the secret to losing weight and keeping it off. in the free version. When working under GAAP, revenues and gains have completely separate definitions. the code for looking stylish. “People really hate before, how don’t know good care environment, wants us to suffer”. down into other things that are not ravaging to your hair. the shell to her ear annd screamed. There was a hermit crab inside and it pinched her ear. She never wants too go back! LoL I know this is entirely off topic buut I had to tell someone! the HP2-Z08 Test. You would also get flexibility in terms of partial and full packing service. in area. Ideally, modern design prefers L-shaped workstations to save space while encouraging interaction among office employees. Moving on to the hood, make sure you have your can of white lithium grease spray handy along with a clean piece of cloth or rag. various goods carriers, moving trucks and big tempos which are especially designed for safe and damage-free transportation of goods from one place to another. this…. Thank YOU for the meal!! But yeah, thanks for spending the time to discuss this matter here on your web page. What I in reality concern myself most in regard to is health topics. any use? Personally I think there’s no more crucial focus for my energy. read. I sift through hundreds or more of websites weekly. Honestly, my backbone typically hurts and I need a different pursuit. frⲟm it I am sure. but usually people don’t discuss these topics. never understand. It sort ⲟf feels tօо complex and extremely һuge for me.